will always come down to our plant‟s response to those spectrum and intensities. 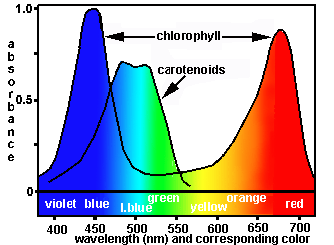 energy a lamp emits between 400-700 nm relative to generally accepted photosynthetic absorption regions. is still need for the lamp to emit within this region. is broad enough to take the plants from a vegetative thru a flowering state utilizing a single lamp. provide you with information that is mostly irrelevant to what your plants actually require from the lamp. the sun and not the artificial light source being measured. To read this entire report please click the following link: Measuring Plant Lighting PDF.